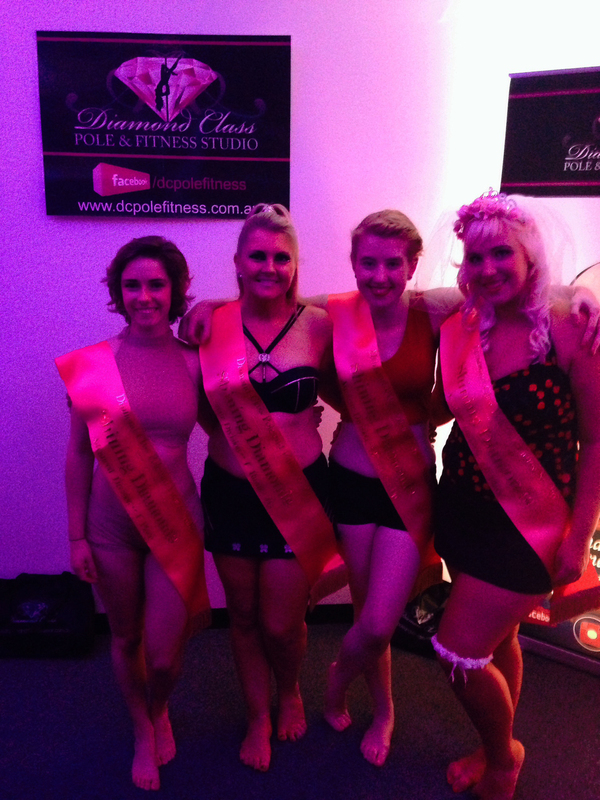 The very First ‘Shining Diamonds’ in-house student competition was a huge success! All of the girls were absolutely amazing! and also a sparkly well done and congrats to the rest of our 2015 competitors who put on amazing shows! We cannot wait to do it all again next year! 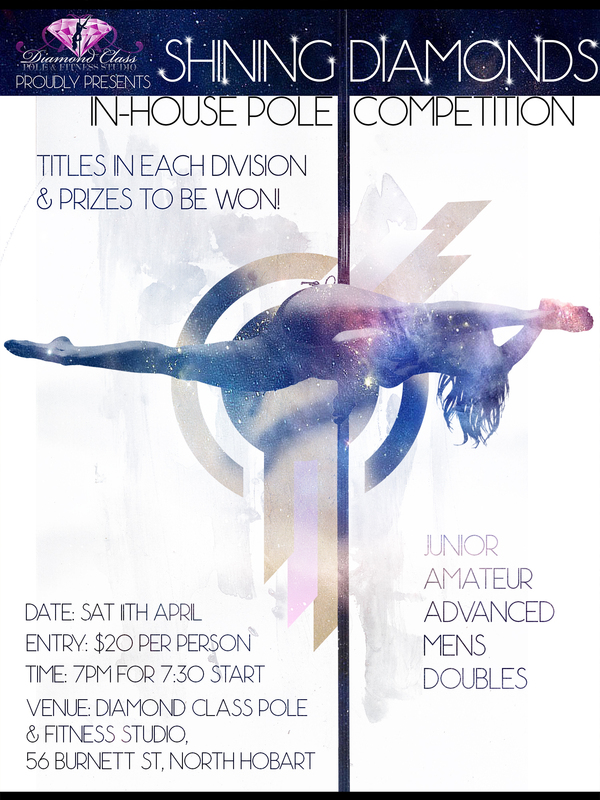 Now on to Miss Pole Dance Tas! By Bebe|April 13th, 2015|Uncategorized|Comments Off on Shining Diamonds definitely shone bright!